Many organizations and individuals have contributed to planning and programming the 2014 Atlantic Summer Institute. 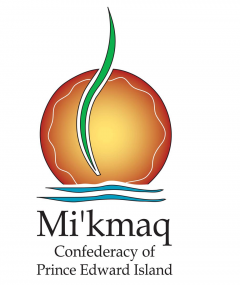 Learn more about our dedicated community partners in Atlantic Canada below! 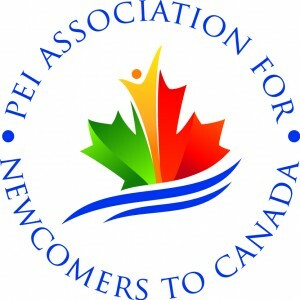 The PEI Association for Newcomers to Canada (PEI ANC) brings people and communities together by providing settlement services to new immigrants and fostering inclusion and integration in the province of Prince Edward Island. 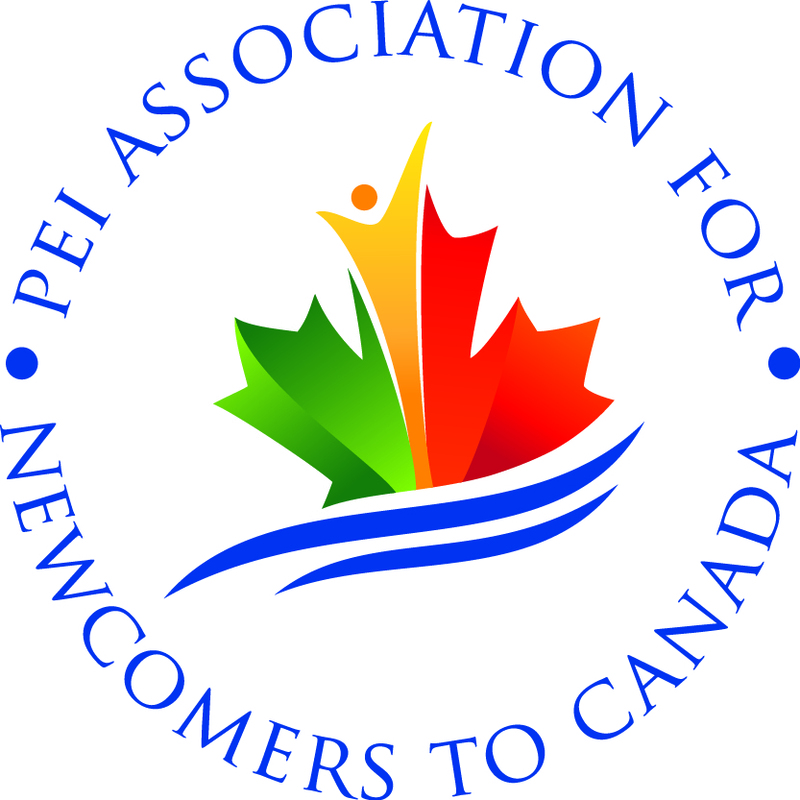 The Association was incorporated in 1993 as a non-profit charitable organization.Find PEI ANC on facebook, twitter, and at peianc.com.